9 and 11 seatings each day 3/24 and 3/25. 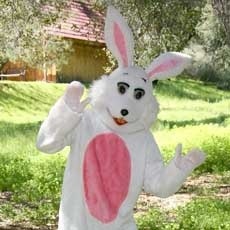 Treat the kids to a visit with the Easter Bunny and his friends during an all-you-can eat buffet. Musical entertainment will make for an uplifting fun time for your entire family to enjoy. Seating is limited and reservations are required.